Dress up as the crew members of the Delta Valiant, in this week’s update! Players will only have access to Episode 4 ~ 5 mode after March 22nd’s Maintenance. If you wish to play the story from Episodes 1 through 3, you must access them via [Omnibus Quests]. Boosts are rotated periodically. Check the schedule underneath the quest to see which days qualify. Increased the ★13 [Autumn] Series drop rate on XH. 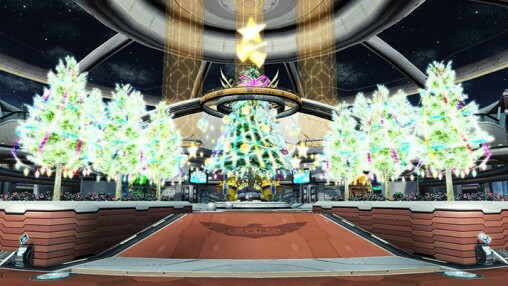 You can redeem all of these rewards from the Visiphone, if you qualified for them during the Arks New Year Carnival. Super Boosts will occur several times a day lasting two hours. However, Arkuma Slots will be boosted all day. ※Refer to the EQ Schedule for when these boosts occur.